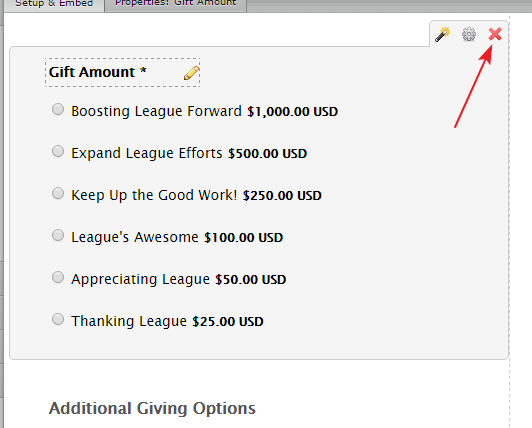 You may delete the existing payment tool from your JotForm by clicking on X of the field. Once you click on delete icon, you'll be prompted to keep the products so that you may add them to a different gateway. 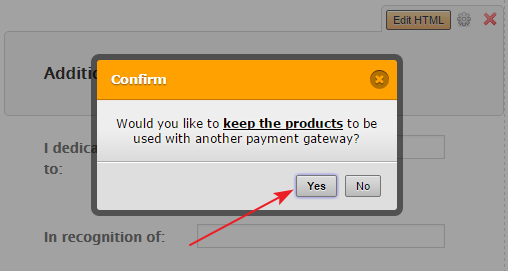 You may click on Yes if you are planning to add a different gateway.